A few weeks ago I shared my recipe for sweetened condensed milk. Since then I’ve gotten quite a few questions about how to make evaporated milk. The process is similar, but there is no added sugar. 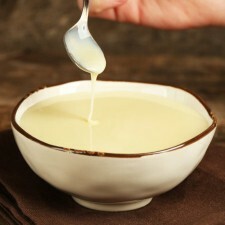 By cooking down the milk to boil out some of the water content, you end up with a richer, slightly sweeter condensed milk without the sticky consistency of sweetened condensed milk. Quite a few recipes call for evaporated milk and it is delicious in coffee. You can buy it ready-made in cans, or you can make your own in about 25 minutes. 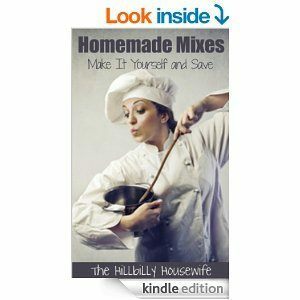 I use whole milk for this recipe. The only other things needed are a heavy saucepan and a little time. It really couldn’t be easier. This recipe comes in handy when you find yourself with an abundance of milk. The finished product will last 5 days in the fridge. 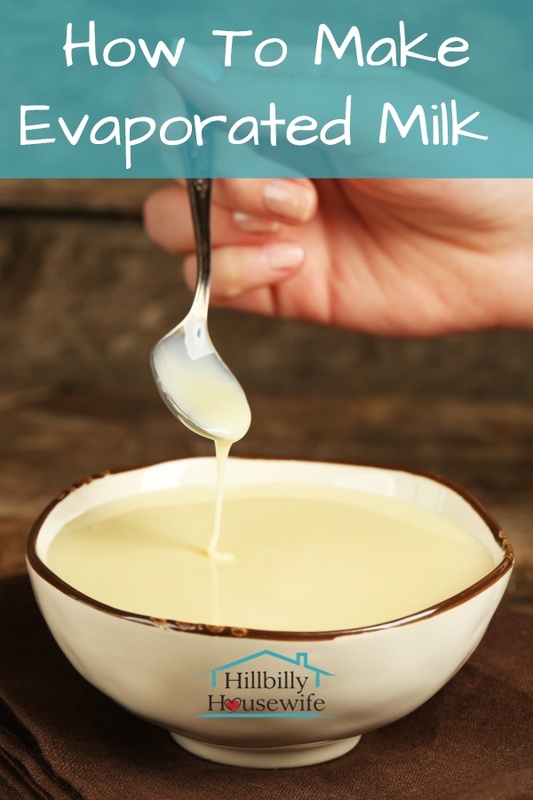 Here’s how to make evaporated milk. Get out a heavy sauce pan. Add the milk and heat it over medium heat until it comes to a simmer. Turn down the heat to a low medium and while stirring occasionally continue simmering until it is reduced down to about 1.5 cups of liquid. This should take about 25 minutes. Allow the evaporated milk to cool before transferring it to a clean glass jar. Store in the refrigerator for up to 5 days. You can also make this from lactose free milk, or use your favorite nut or soy milk.